Being a Blackbelt is as much about mindset as it is about kicking and punching. A martial arts journey much like life can be full of challenges and obstacles. In order to take on any challenge put in your way it takes a mindset of a BLACKBELT. 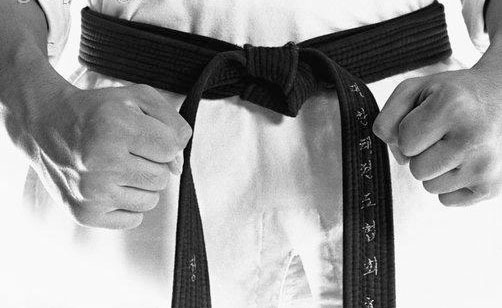 What is a Blackbelt mindset? …. if you have a Blackbelt mindset you come back from a set back and be stronger. You can see an obstacle as an opportunity rather than an excuse. You thrive most when a goal is there to be achieved through hard work and determination. It takes a lot to become a Blackbelt, but the biggest attribute needed is the correct mindset. Kicking and punching is the easy bit, the biggest challenge is having your mind set on becoming the best Blackbelt you can be! Endeavour Martial Arts develops the Blackbelt mindset in every student. But it’s down to students to use and utilise that mindset in order to reach their goals and targets both on the mats and in life. Why not recommend an Endeavour class to a friend today, and help them achieve their goals too! !